The World Health Organisation’s Commission on Ending Childhood Obesity has thrown its weight behind a sugar tax campaign to help tackle Europe’s gathering obesity crisis. In a new report, the organisation said there was “strong evidence” to suggest a levy on food and beverages, together with tighter regulations on marketing and in schools, would in part address one of the greatest public health challenges of the 21st century. 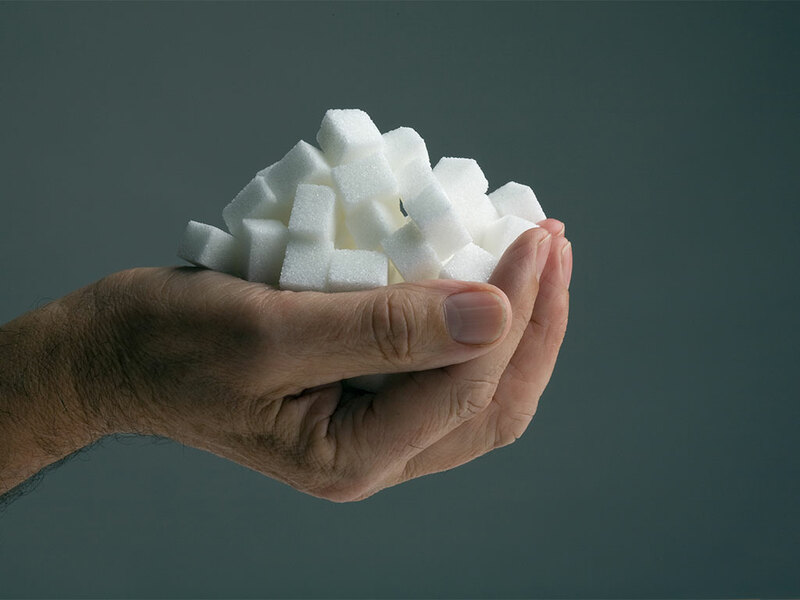 The idea of a sugar tax, similar to that found in Finland, Hungary and France, has found favour in Europe recently – not least with NHS England’s CEO and the newly established Foods Standards Scotland – as a means of tackling the continent’s gathering obesity crisis. Since the 1980s, the prevalence of obesity has tripled, and, aside from the obvious health implications, the issue is placing undue strain on state coffers. With over half the population obese or overweight, the EU’s health spend per capita rose on average 4.6 percent a year between 2000 and 2009, according to the Organisation for Economic Cooperation and Development. Even countries not typically associated with obesity will see a spike in the next 15 years. For example, Sweden is on course to see its obesity rates double before the year 2030 hits. “Fiscal policies”, according to the report, “may encourage this group of consumers to make healthier choices (provided healthier alternatives are made available) as well as providing an indirect educational and public health signal to the whole population”. Stay tuned for a report on the case for and against a sugar tax in the next issue of European CEO.